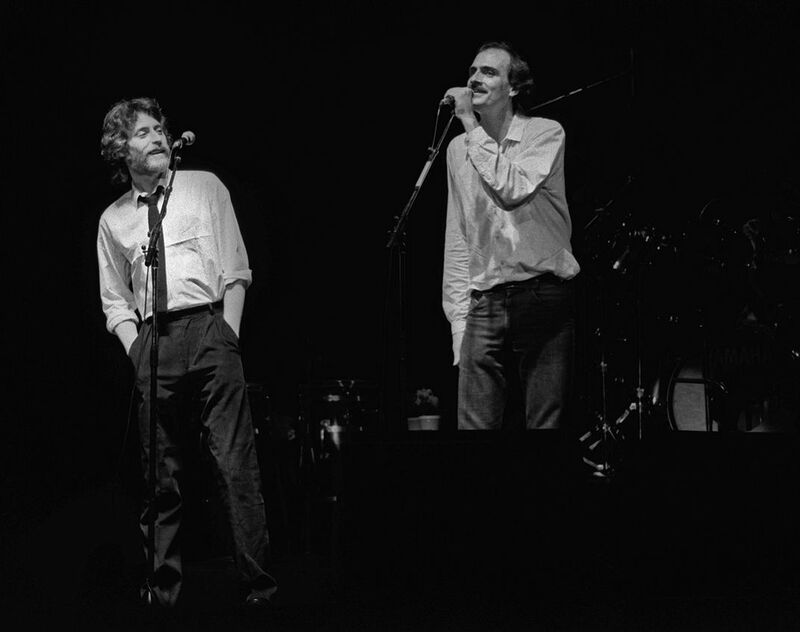 James Taylor in concert at Greensboro Coliseum, NC on 5/15/81. Here he sings a duet with JD Souther on their song "Her Town Too" . Made photos from my seat. Date Uploaded: Nov. 24, 2016, 10:55 a.m.